When you think of the Caribbean, it’s usually crystal clear waters, blue skies and friendly people that come to mind. Whilst all of these qualities are found in the Caribbean, there are also tourists, cruise ships and the presence of capitalism to potentially blight these paradisal islands. As the different islands grow in popularity, the more these potential problems grow, so for the luxury traveller it is always handy to know which islands are off the beaten track. Sure, the casinos and nightlife in St. Barts can be fun and the rainforests of St. Lucia are amazing, but if you want to know where to experience both luxury and the true Caribbean laid-back lifestyle, then Nevis and St Kitts are well worth a look. 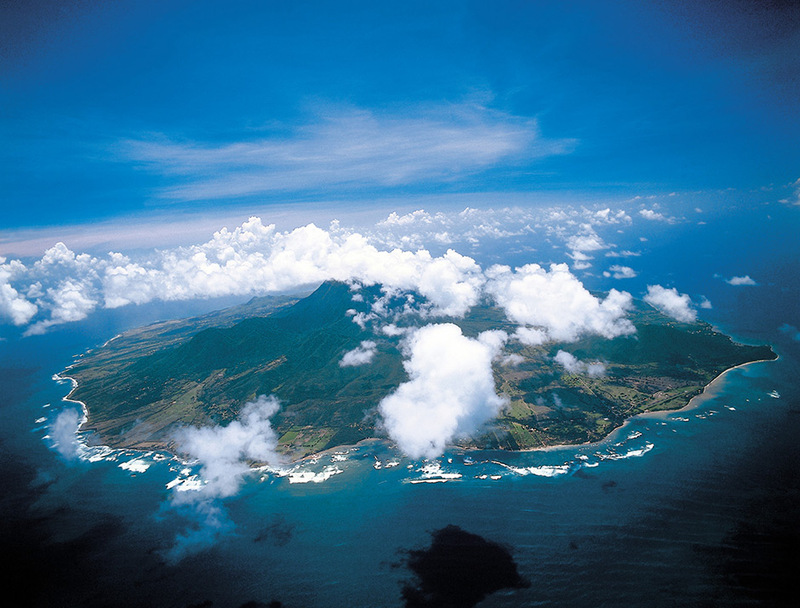 Essentially, Nevis is just a volcano that rises out of the Caribbean Sea. It’s only 93 square kilometres and is conical in shape, with Nevis Peak (the volcano) at its centre. If you were a bond villain, this would be the island of choice as it enjoys hot and cold freshwater springs, white coral sand beaches, as well as various unusual black sand beaches made from the eroded volcano. Home to the founding father of the US, Alexander Hamilton and later, Horatio Nelson, Nevis has a colourful and varied history, which is surprising for an Island that has less than 12,000 citizens. More recently, Nevis has been on the radar of those financially adept, as Nevis offers a number of agreeable tax breaks and also citizenship by investment programs. By simply buying luxury real estate on Nevis, you can gain economic citizenship that will not only give you access to a range of countries, but will also offer your business additional benefits. 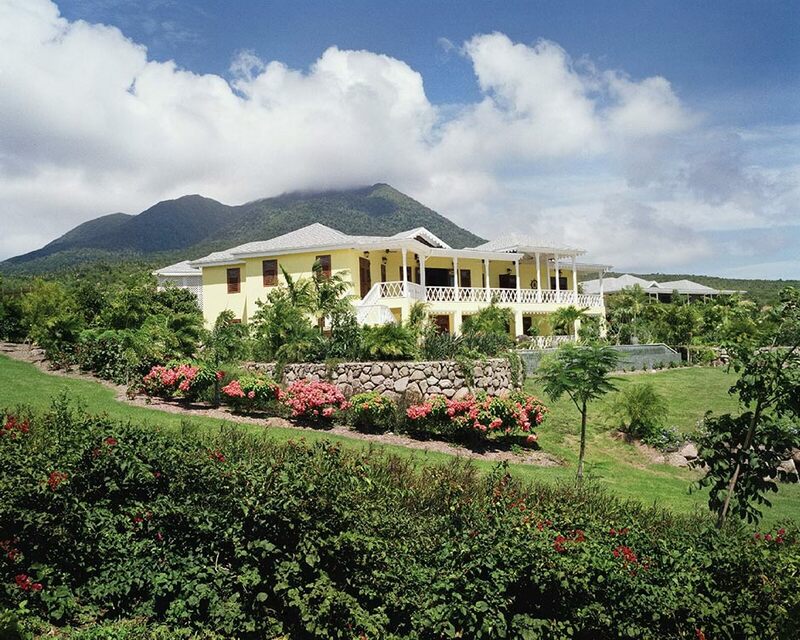 When looking to buy property on Nevis, there are a few options to choose from. You can either buy privately, go through one of the on-island realtors, or purchase a resort-based residence. The easiest and most time-efficient way is to go for the latter. Four Seasons Resort Estates are currently offering a range of Caribbean homes for international buyers which look like a great investment to add to anyone’s portfolio. You can buy a plot and build your own home (through the Four Seasons development team), buy off-plan from their range of designs, or buy one of their pre-existing ‘vintage’ properties. These properties can be purchased using a range of options and when you and your family are not using it, Four Seasons will then organise the rental arrangements. Nevis is well worth adding to your Caribbean itinerary. It’s beautiful, laid-back and rustic, offering a range of experiences and activities. With the likes of both Four Seasons and Marriott setting up luxury resorts there, this acts as a clear indication that there is not only a fantastic investment opportunity here, but also that Nevis has all the luxuries you need to enjoy a fantastic adventure on this stunning island.